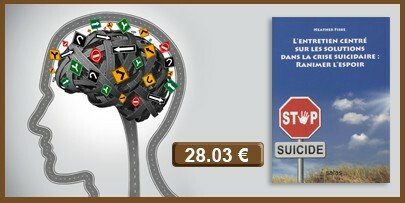 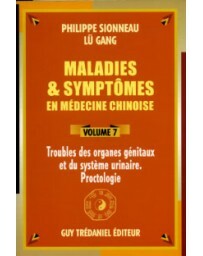 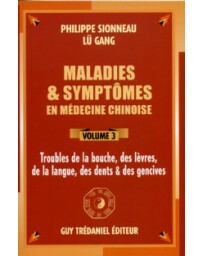 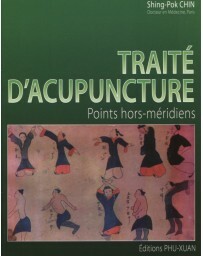 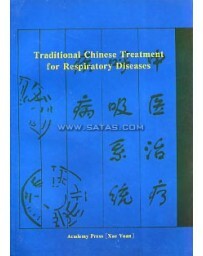 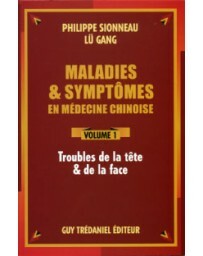 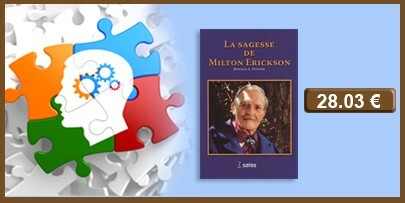 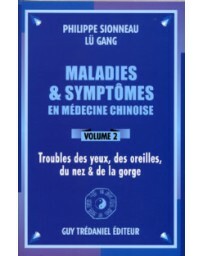 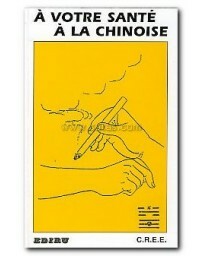 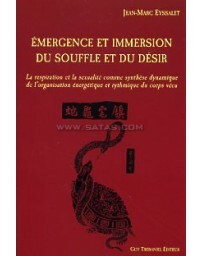 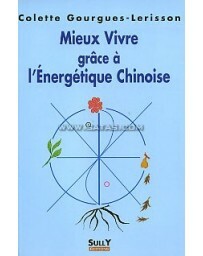 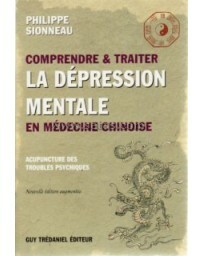 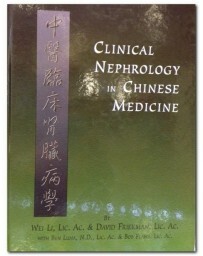 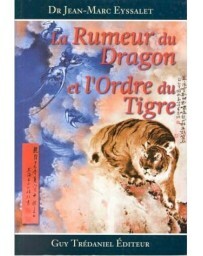 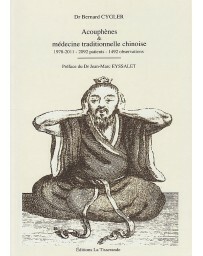 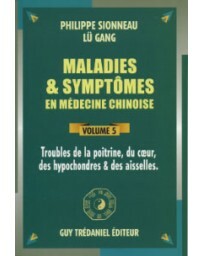 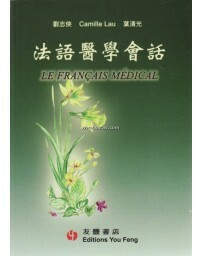 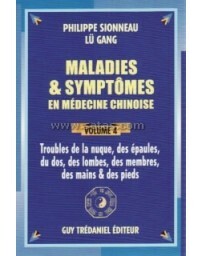 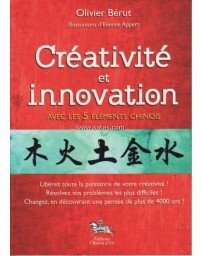 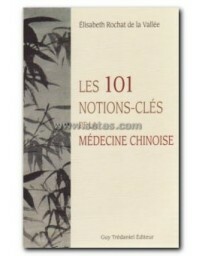 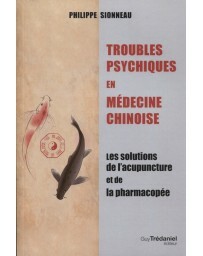 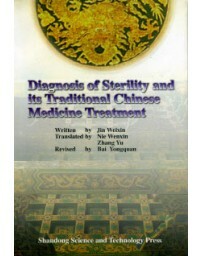 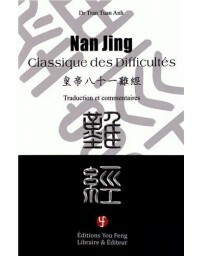 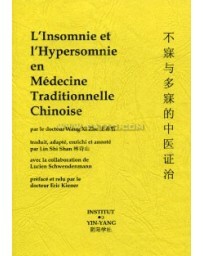 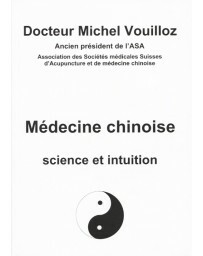 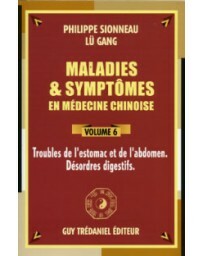 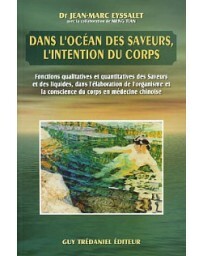 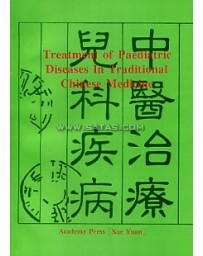 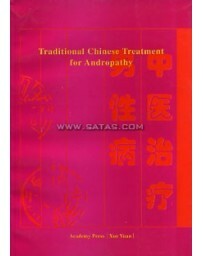 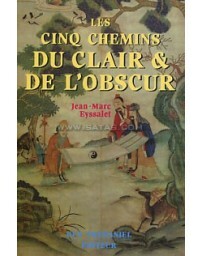 This is the second volume in the seven-volume series titled "The Treatment of Disease in TCM" authored by Philippe Sionneau and Lü Gang. 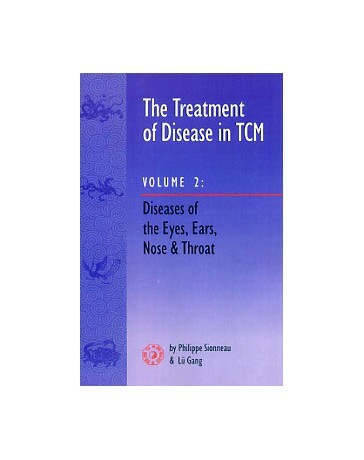 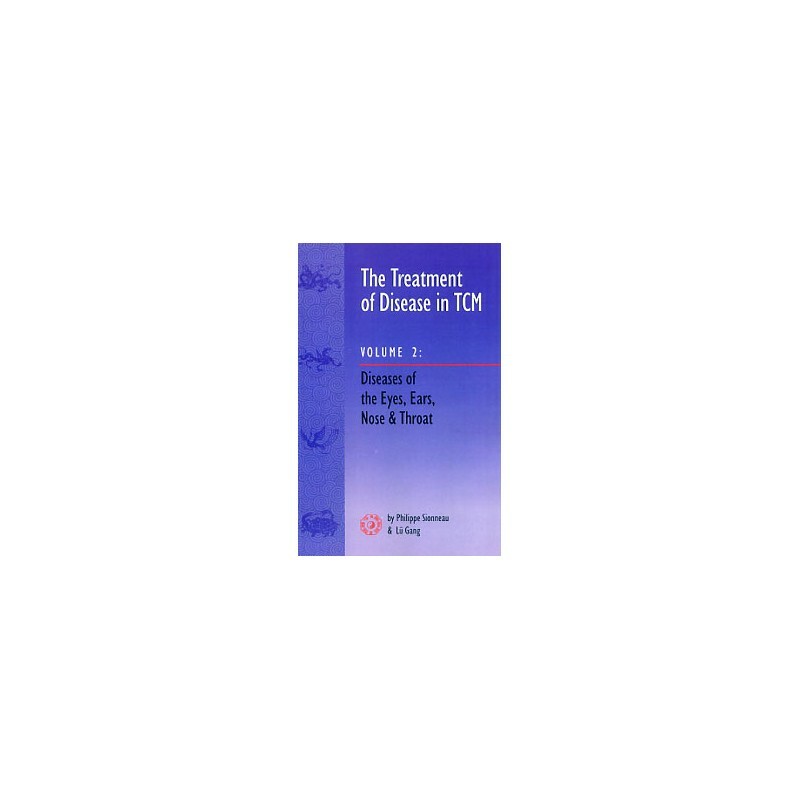 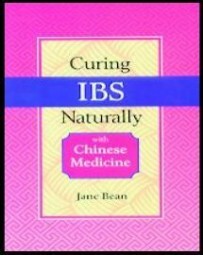 In this volume, Sionneau and Lü discuss the TCM disease causes and mechanisms, pattern discrimination, treatment principles, formulas and their modifications, and acupuncture and moxibustion for a wide variety of Diseases of the Eyes, Ears, Nose - Throat. 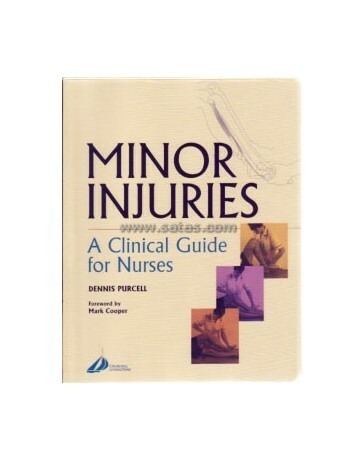 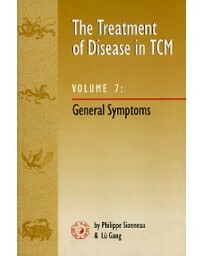 Not only are many of these problems (such as itchy eyes, itchy ears, chalazion, otopyorrhea, and bleeding from the ears) not discussed in the current English language TCM literature, but under each disease category, the authors give the most complete pattern discrimination available in English, including not only the most obvious textbook patterns but also the lesser known patterns which real-life patients nonetheless manifest.Thus this series of books is a rich mine of clinical information and effective treatments for a wide variety of diseases and their patterns.